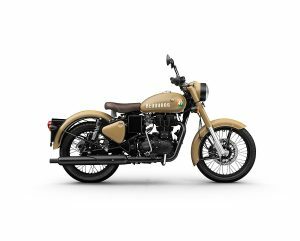 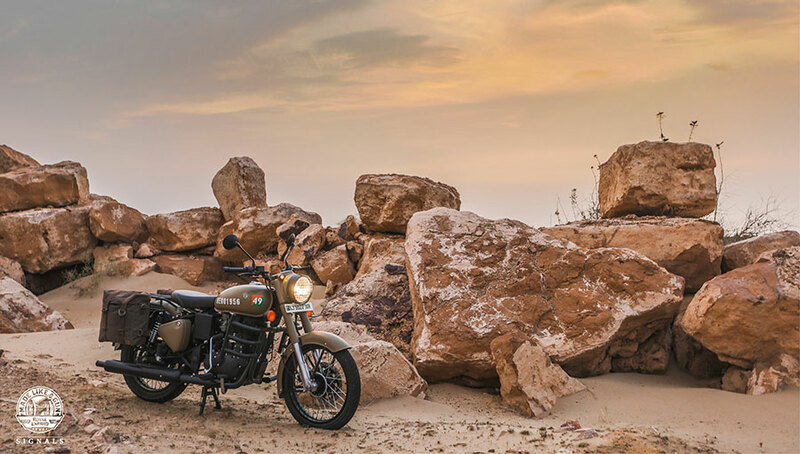 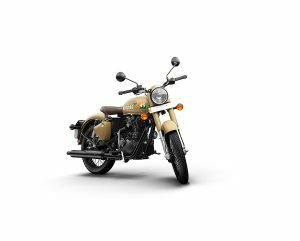 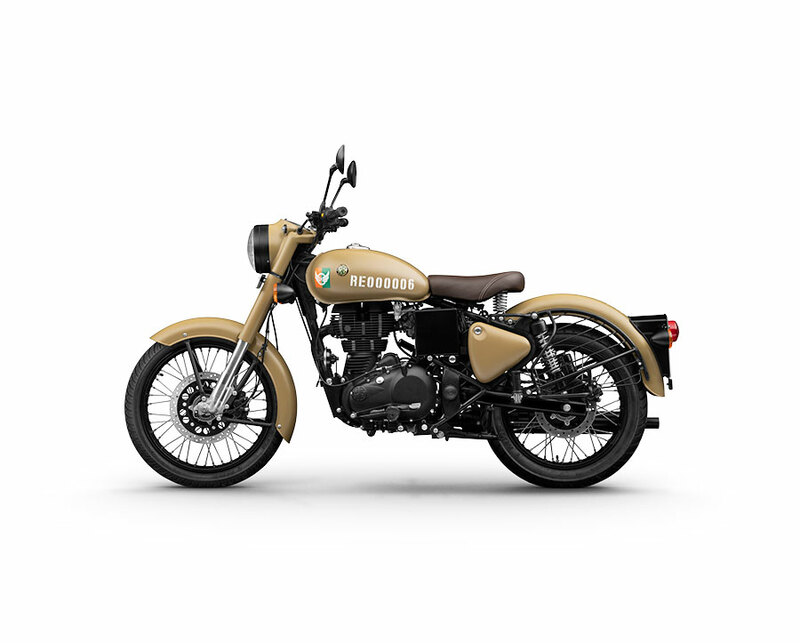 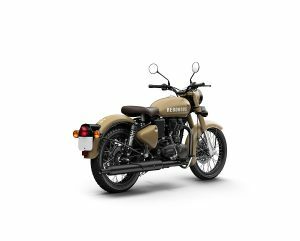 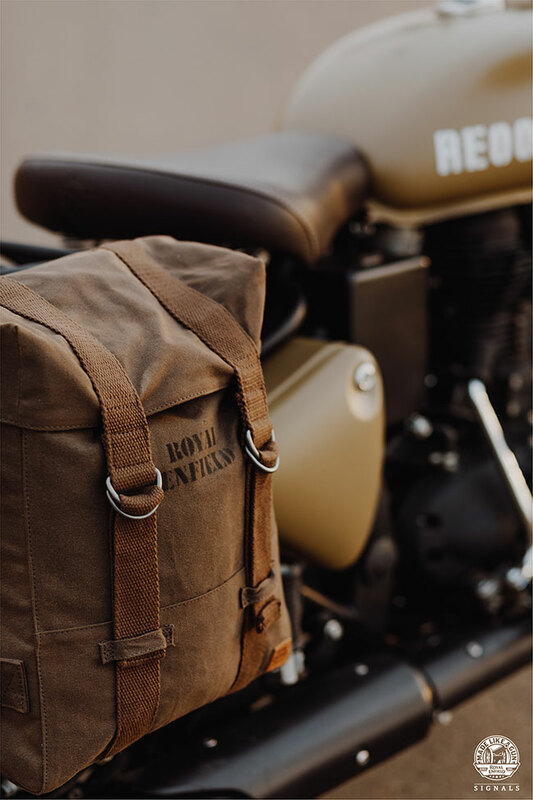 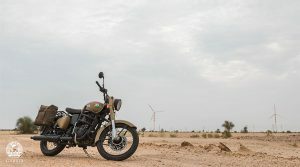 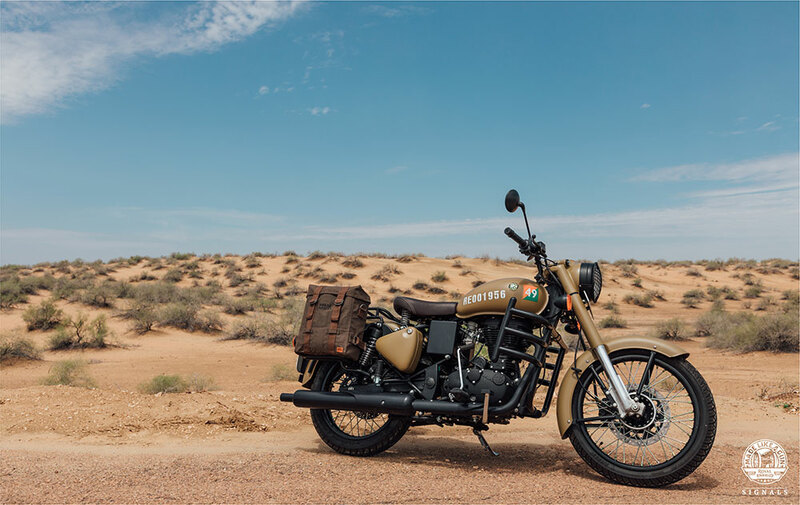 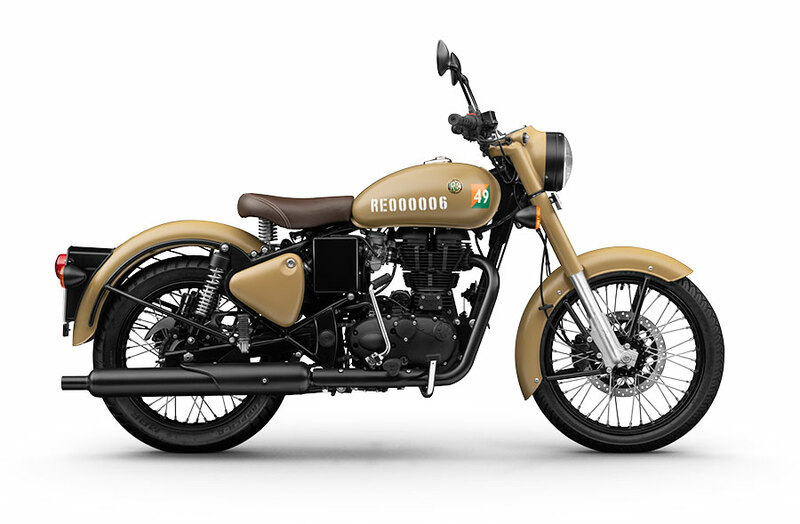 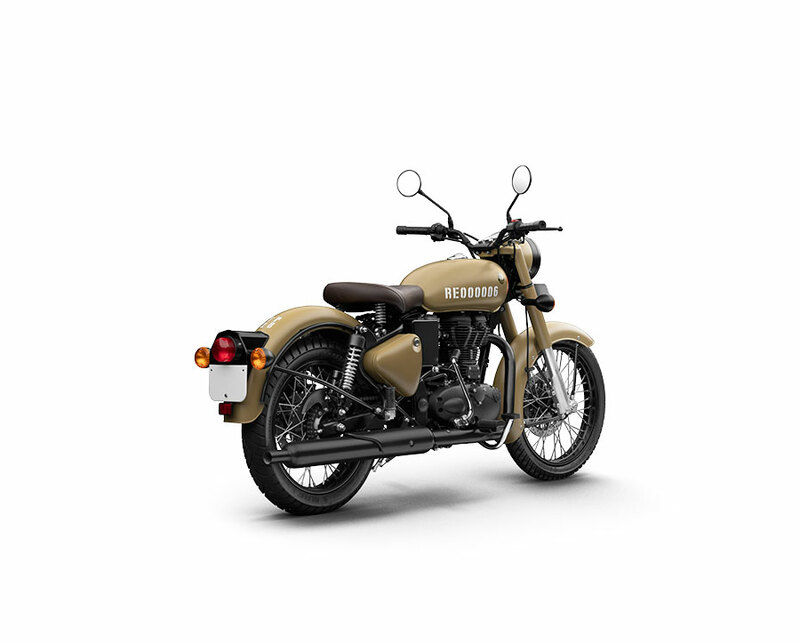 Check out below photos of Royal Enfield Classic Signals 350 in Stormrider Sand color variant. 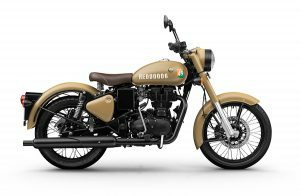 Get Royal Enfield Signals ABS for Test Drive! Provide your details so that we can arrange a test drive of all new Royal Endfield Signals ABS for you at your place!